...or just some plain text! Designed to be intuitive, fast yet predictable. Swipe right and left to move around. 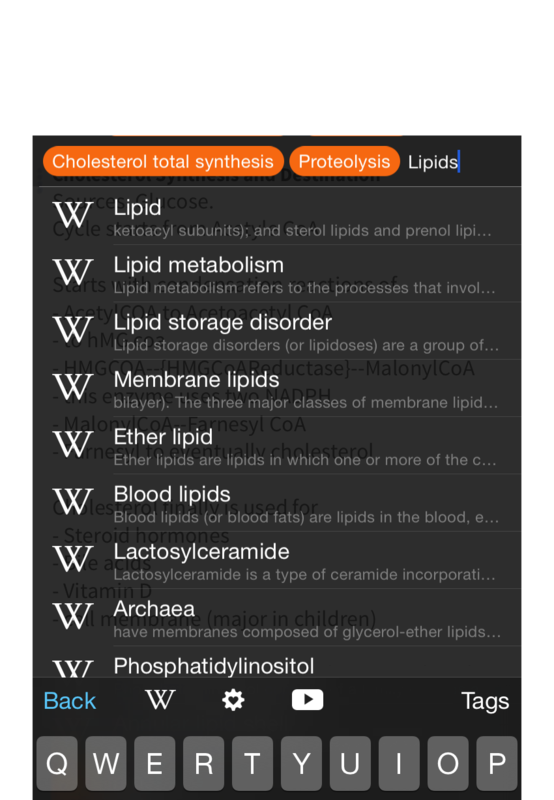 Add multiple tags, Search Wikipedia, YouTube in app. 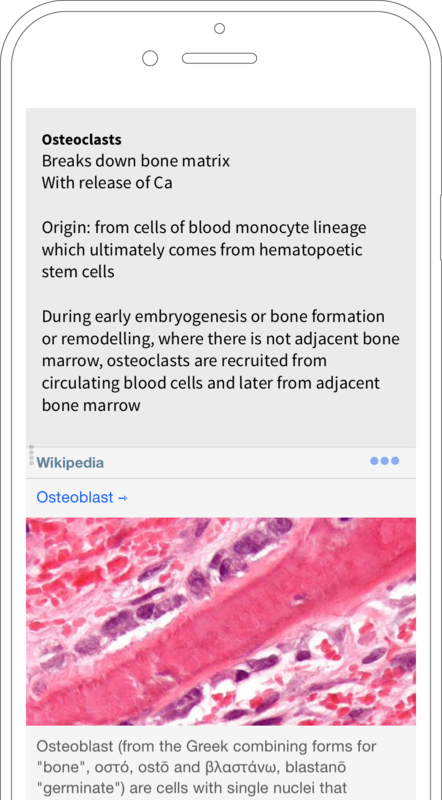 Auto fetch excerpts from Wikipedia, Vimeo, youtube, PubMed, Instagram, Twitter. RENOTE uses Dropbox for multi-device sync and backup of all your notes. All you have to do is link your account. Add multiple tags to each note. Sorting notes via tags is a breeze. 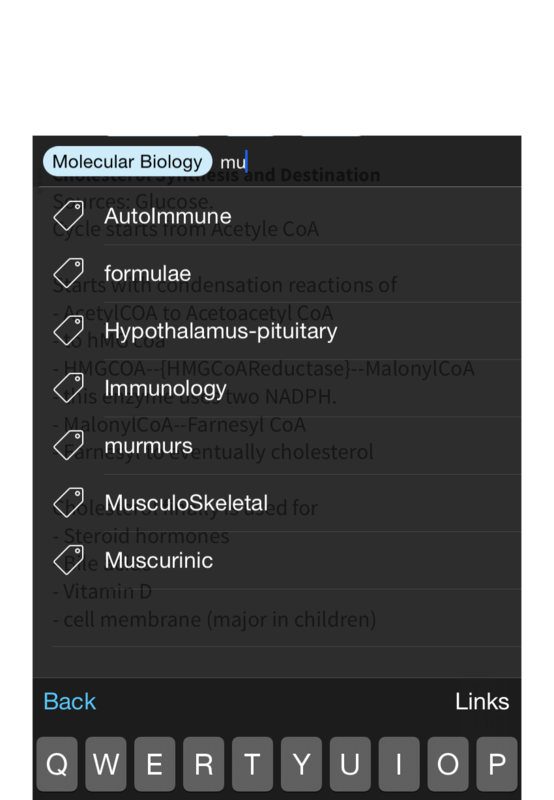 Swipe-right to enter a global tags list view and select one or multiple tags to filter. 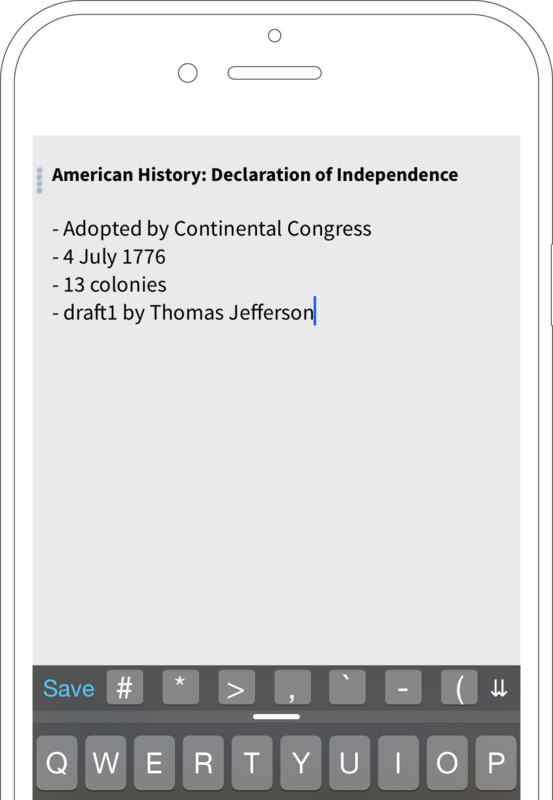 Choose whether you want notes that have either All selected tags or Atleast one from the selections. 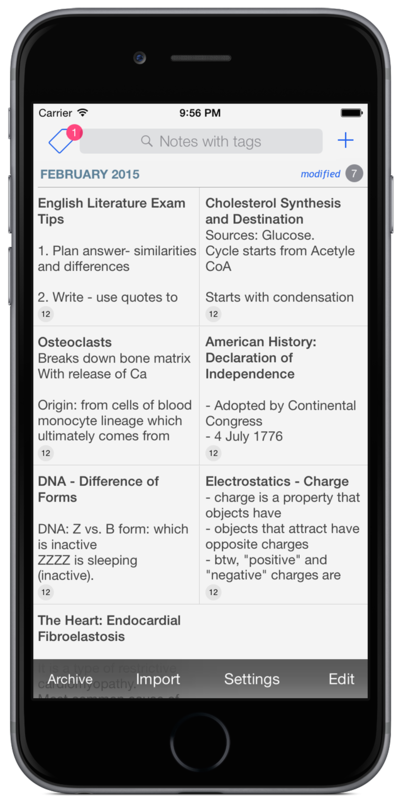 Link your notes with articles from Wikipedia or a tutorial from YouTube. RENOTE will fetch excerpts from those articles right below your note and store it locally for future reference. 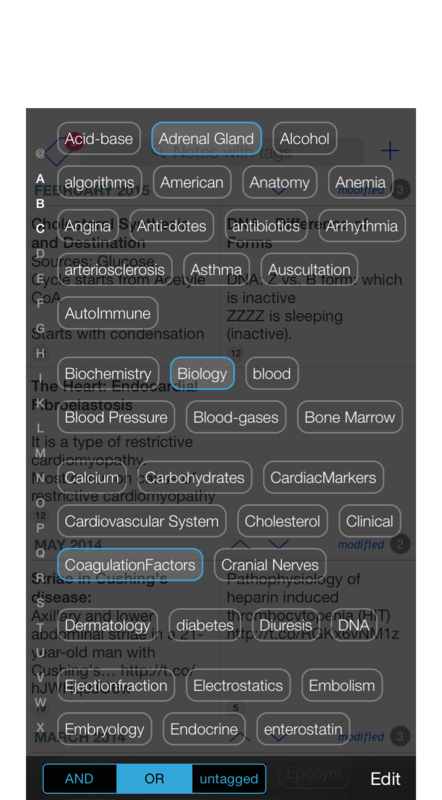 Fetch Excerpts from the articles that you link (via in-app search) or the links within your note, right below your note. No need to have a bunch of reference books around. Renote solves that problem helping you quickly refer. Minimal and distraction free note making. Drag Right-to-Left and reveal tags & links view. Export all notes to a zip archive All your notes will be exported in text format packed in a zipped archive. Do it and delete this app if you don't like it :|. Apple, the Apple logo, iPhone, iPad and iPod are trademarks of Apple Inc., registered in the U.S. and other countries. App Store is a service mark of Apple Inc.